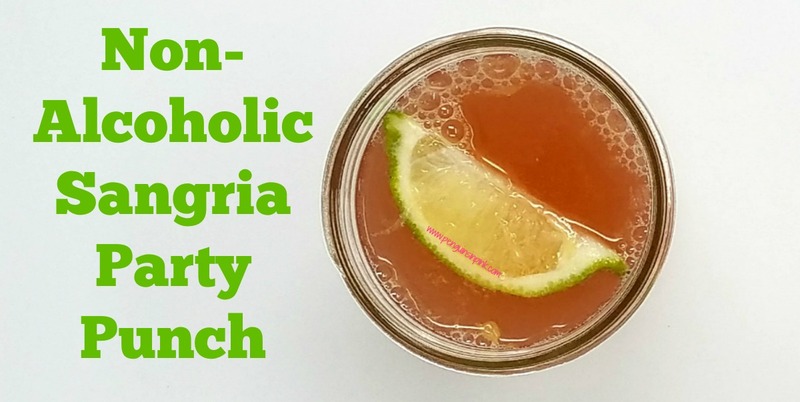 This post, Non-Alcoholic Sangria Party Punch, may contain affiliate links. This means if you make a purchase through one of these links, Penguins in Pink will receive a commission at no additional cost to you. 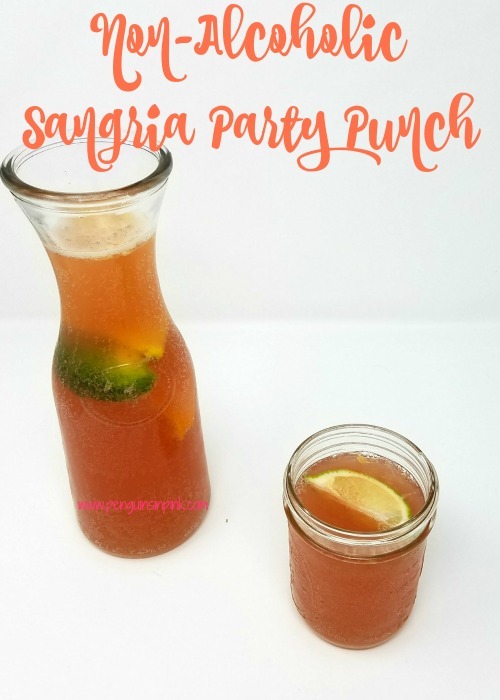 Non-Alcoholic sangria party punch is my go-to party drink for the kiddos because it makes so much. It’s also so yummy. And it will keep in the fridge for days as long as you don’t add the fruit slices. 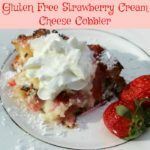 This means you can make it a few days before your gathering, add the fruit slice just before serving, and your non-alcoholic sangria party punch is ready to go. I make a traditional, alcoholic sangria party punch for the adults. While this delicious, fruity, non-alcoholic sangria party punch is for the kiddos or those who are avoiding alcohol. Mix first the liquid ingredients in a large punch bowl or pitcher. Cut lemons, limes, and oranges in wedges. Give each slice of fruit a squeeze before dropping the fruit into the punch bowl or pitcher. Serve in glasses garnished with extra fruit. Pour the soda into ice trays and freeze before making the non-alcoholic sangria. It will stay colder longer. Remove any remaining fruit before storing in the refrigerator. Non-alcoholic sangria party punch can be stored for up to a week in the refrigerator as long as the fruit was removed. For a more elegant presentation, skewer the fruit (after you squeeze it into the punch) and garnish each glass with it. Non-Alcoholic Sangria Party Punch recipe can be cut in half. What’s your go-to non-alcoholic party drink? Pour the soda into ice trays and freeze before making the non-alcoholic sangria. It will stay colder longer. Remove any remaining fruit before storing in the refrigerator. non-alcoholic sangria party punch can be stored for up to a week in the refrigerator as long as the fruit was removed. For a more elegant presentation, skewer the fruit (after you squeeze it into the punch) and garnish each glass with it. 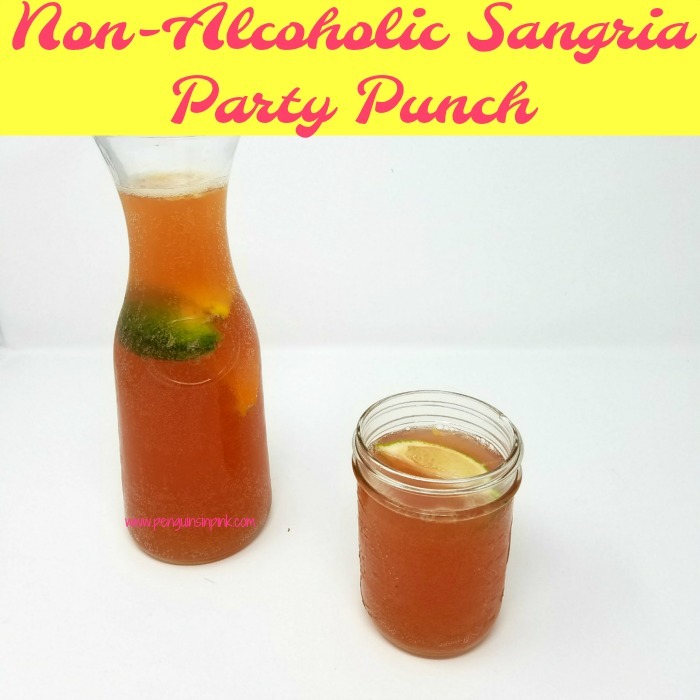 Non-Alcoholic Sangria Party Punch recipe can be cut in half. 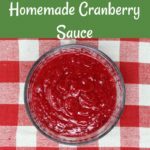 Looking for more drink ideas? 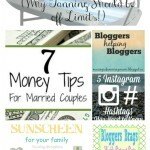 Check out my Recipes: Drinks board on Pinterest. 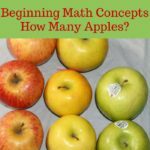 Beginning Math Concepts: How Many Apples?